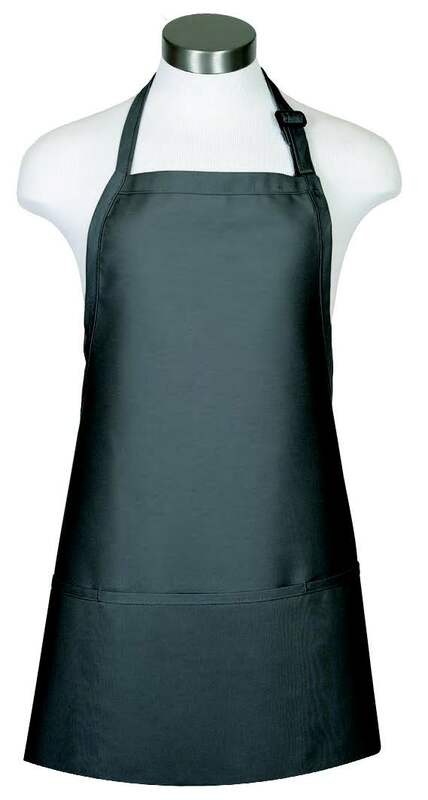 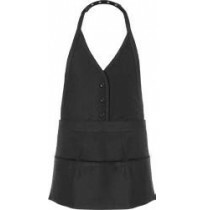 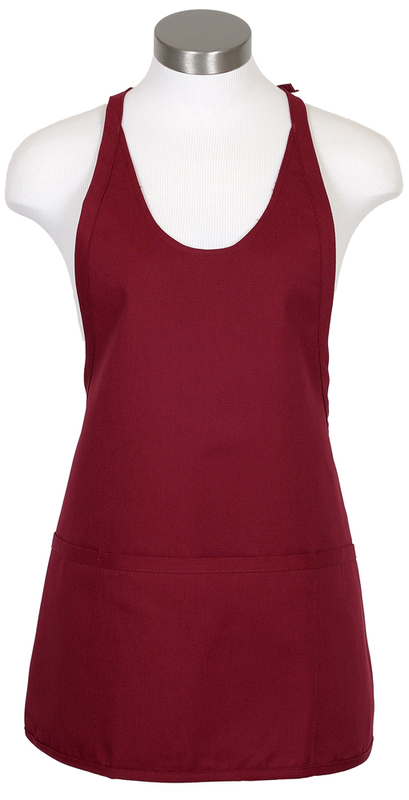 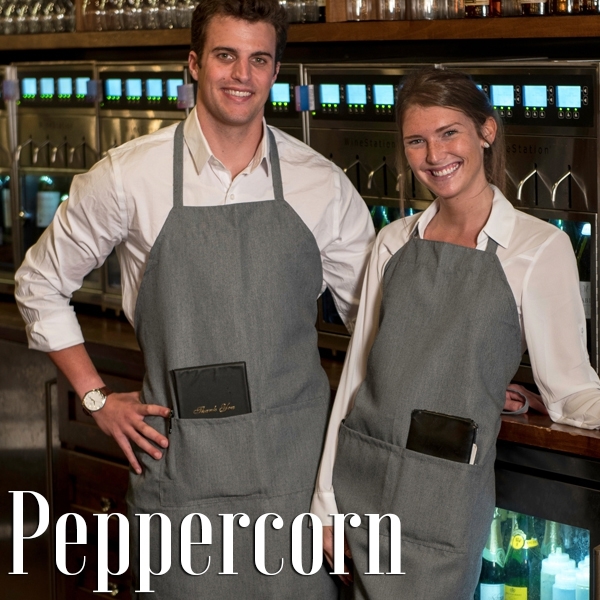 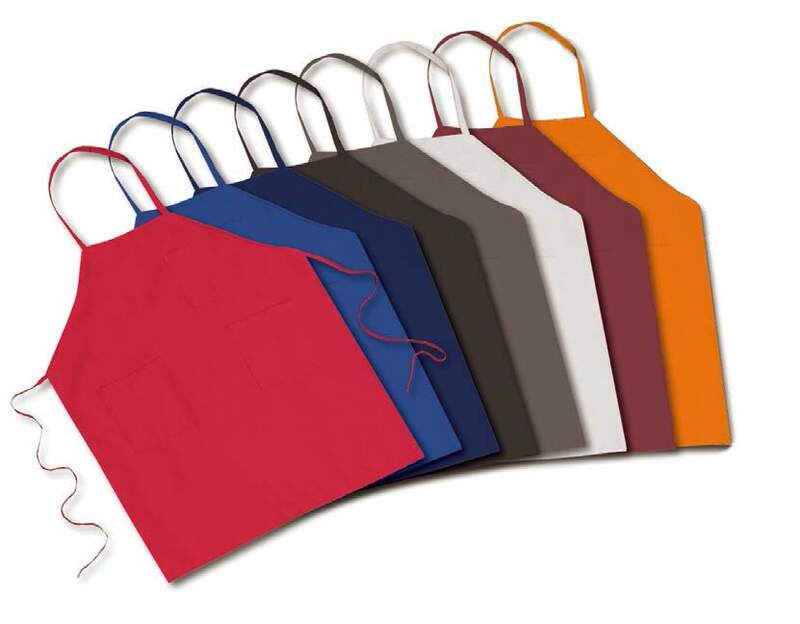 Wholesale Bib Aprons are the most common type of aprons to protect clothing, Direct Textile Store offers many styles and colors of wholesale bib aprons including no pocket bib aprons, 3 pocket aprons and more. 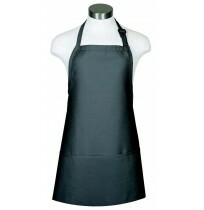 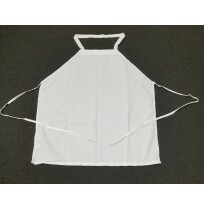 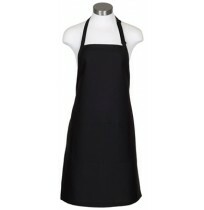 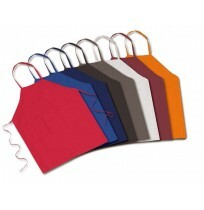 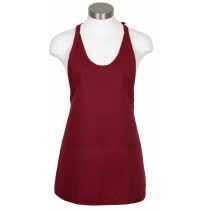 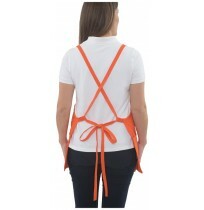 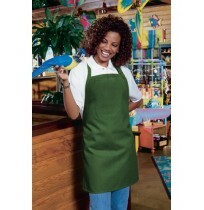 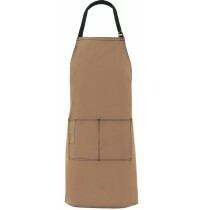 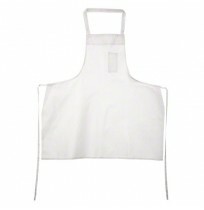 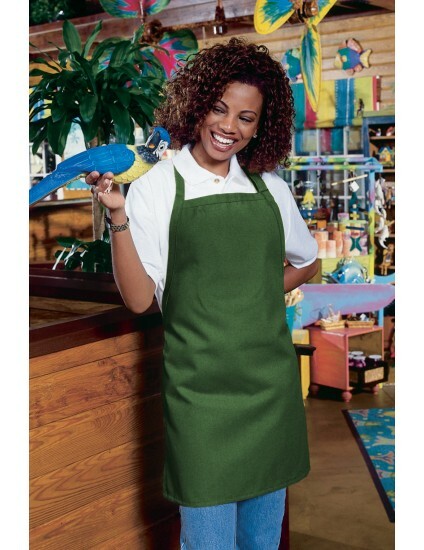 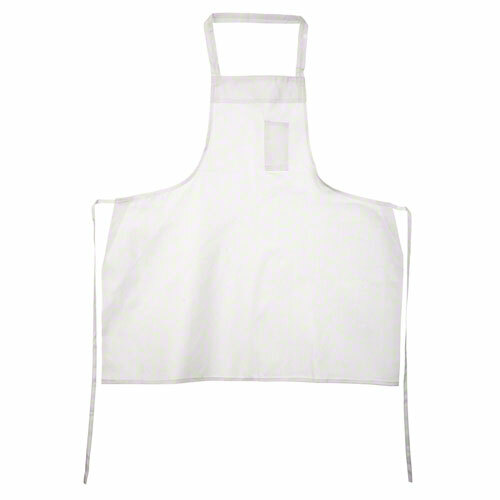 Direct Textile has best value pricing on our bulk bib aprons. 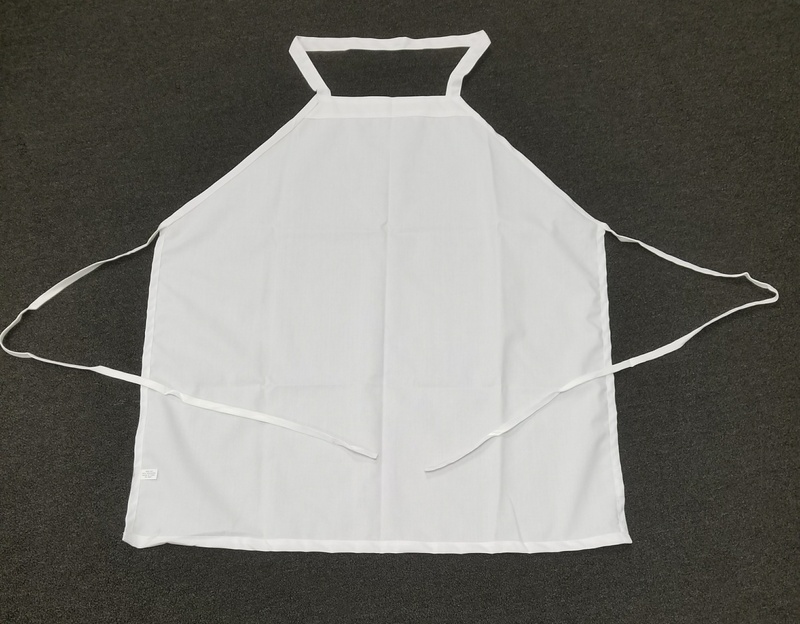 Use the "Refine Search" on the lower left of the page to choose the style and features of the bib aprons in bulk that meet your needs!